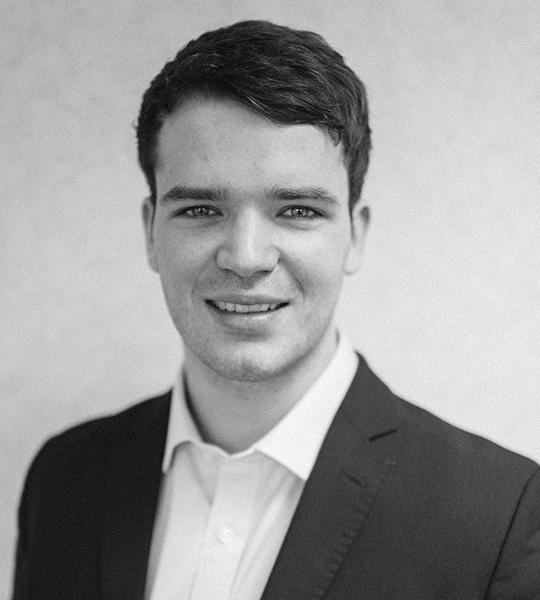 Hywel joined as a trainee solicitor at the start of 2018, having previously worked as a paralegal for two other law firms in Cardiff. Hywel currently works in our corporate/commercial department. He is a fluent Welsh speaker, who studied Law and Politics at Cardiff University before completing the LPC at the University of Law.